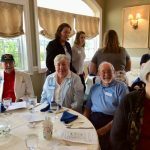 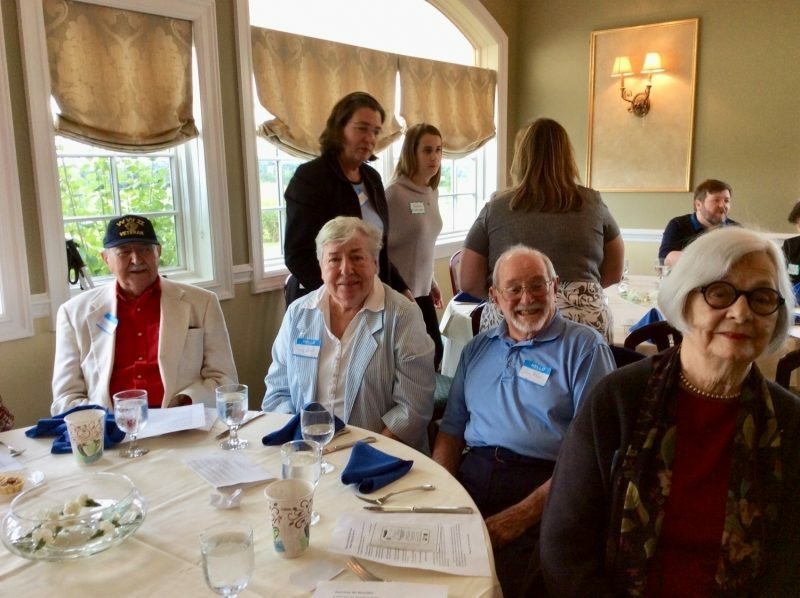 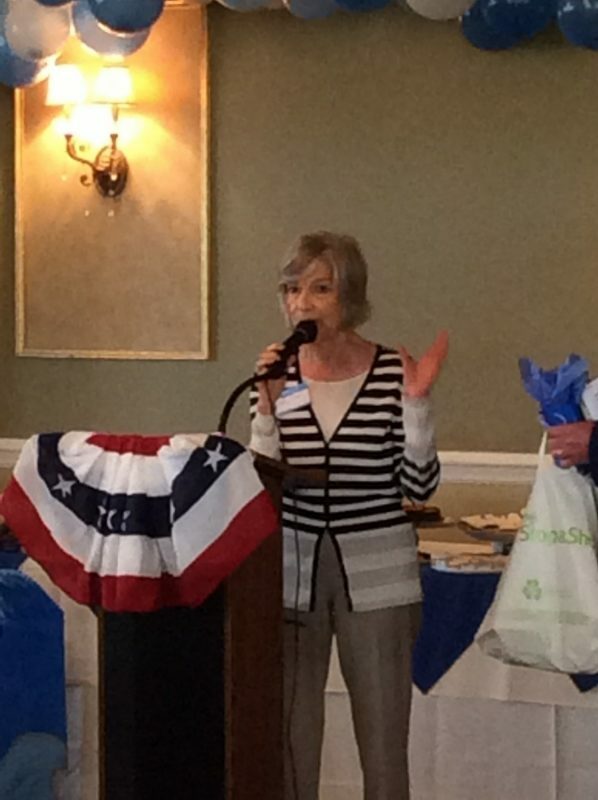 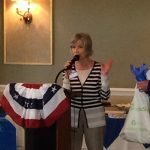 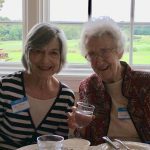 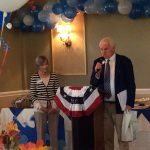 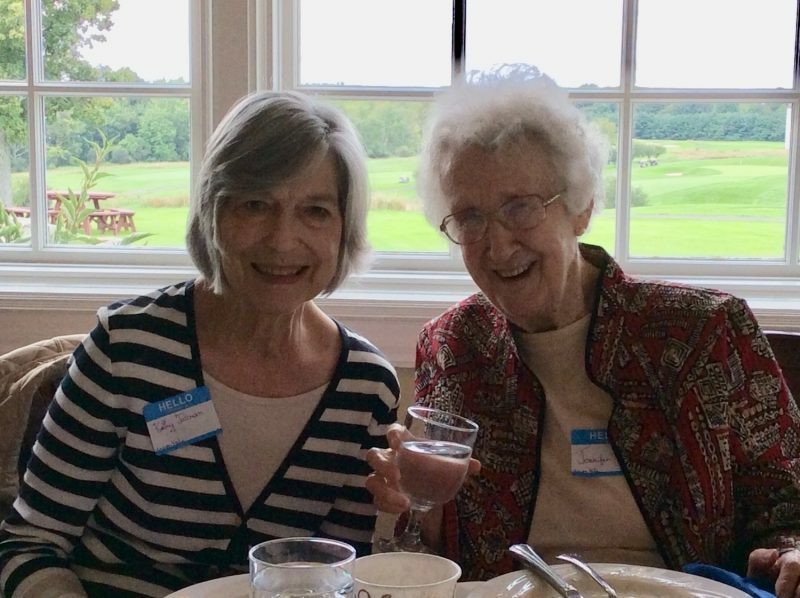 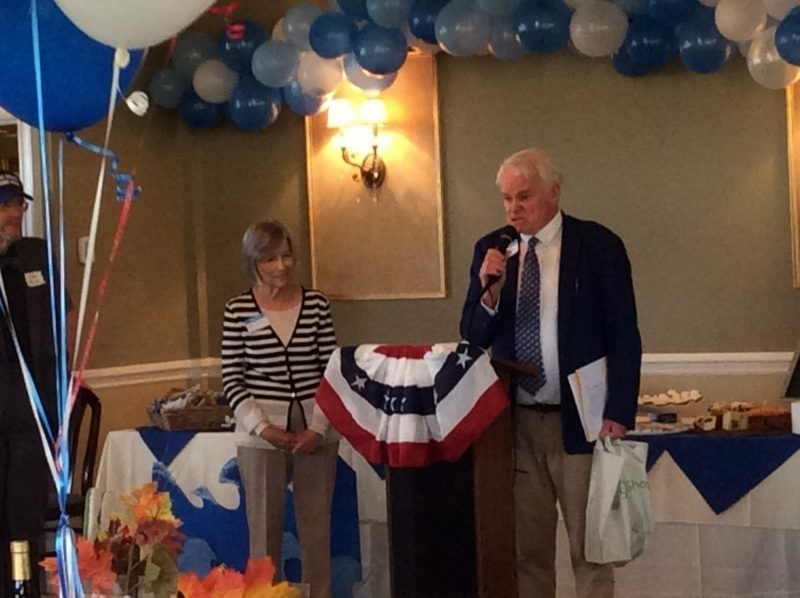 Barbara Marinelli and Kathy Tallman were honored yesterday at the Democratic Brunch/Silent Auction held at the Links Golf Course. 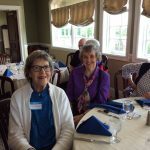 They received the Gertie Strum Award for their service. 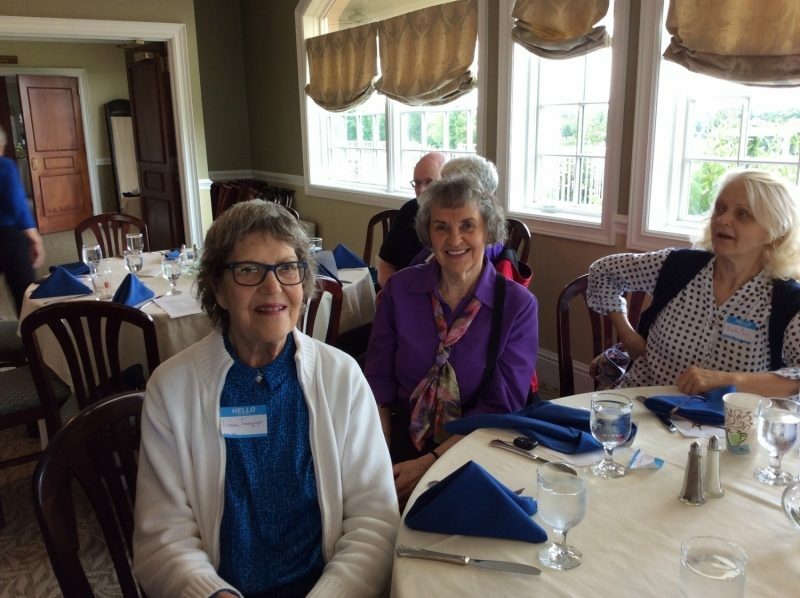 A group of Fountains residents attended the fundraiser to show support.